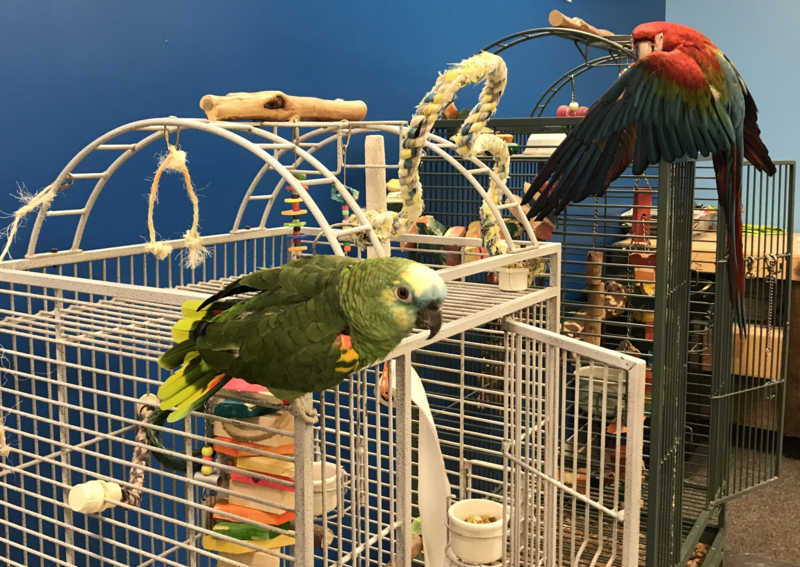 Parrots 'N' Stuff (employees and birds) has settled into its new home on Overland Road in Boise. Since we started this season at a reptile store, it seems appropriate to end it at a bird shop, right? Shout out to Brian in Boise for the suggestion! Warning: This episode contains some loud squawking and LD's (ugh) bird voice. Click 'play' to listen to the tenth episode of You Know The Place.